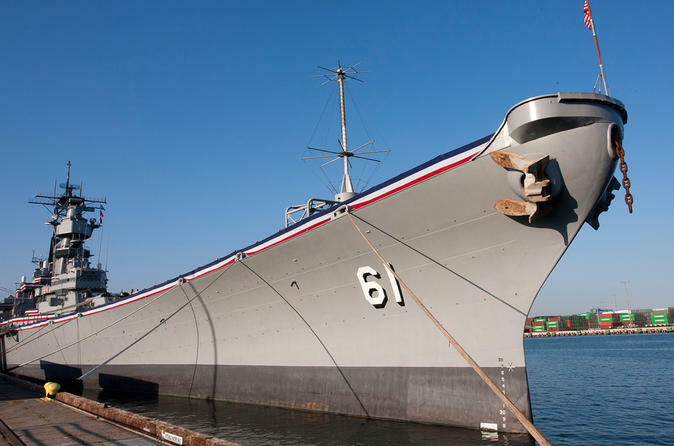 Staying in Long Beach and want to see the best of Los Angeles in one incredible day? Then this tour is for you! 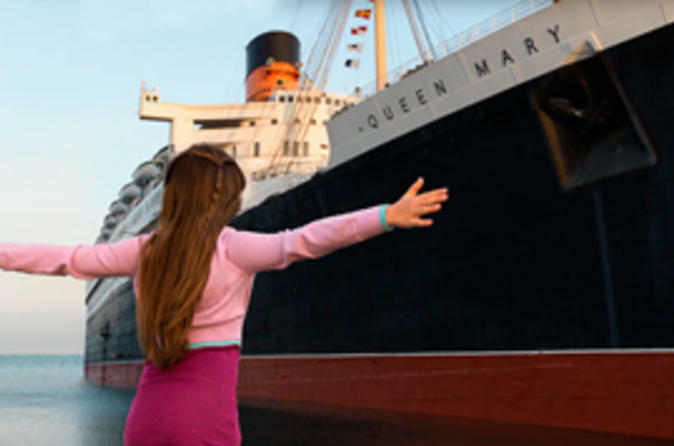 Tour famous Los Angeles landmarks and local institutions on this fun, action-packed day trip from Long Beach. 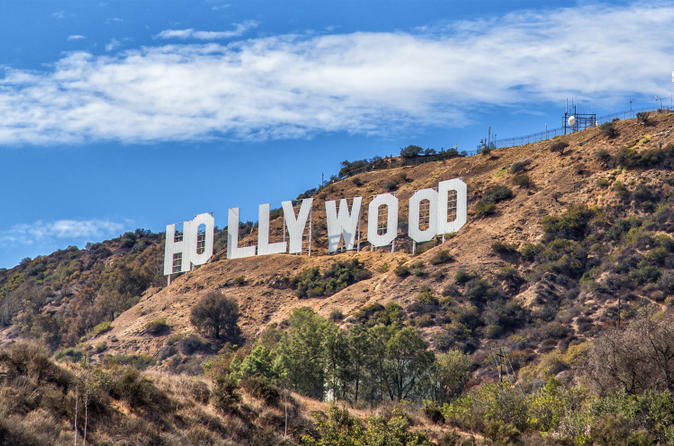 See top Los Angeles area attractions including TCL Chinese Theatre, the Hollywood Walk of Fame, Venice Beach, Santa Monica and the Hollywood Sign. 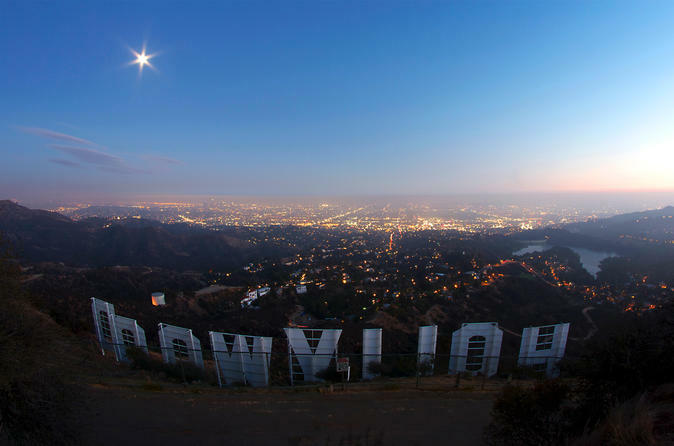 Get a close-up view of famous movie locations, see the biggest ports in the US and explore Hollywood Boulevard on this tour that's a well-balanced mix of guided tours and free time. 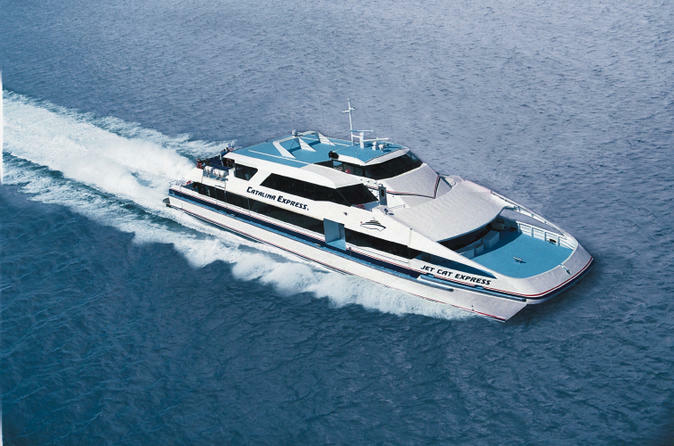 This small-group tour is limited to 14 people for a more laid-back, intimate experience. Staying in Long Beach and want to explore Los Angeles but don't have much time? Then check out this afternoon highlights tour of Los Angeles from Long Beach. 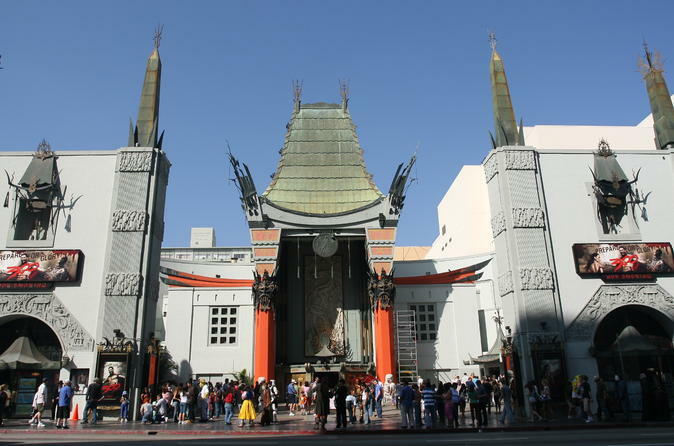 See downtown Los Angeles, the Sunset Strip, the Hollywood Sign and the TCL Chinese Theatre as you listen to narration by your informative guide. 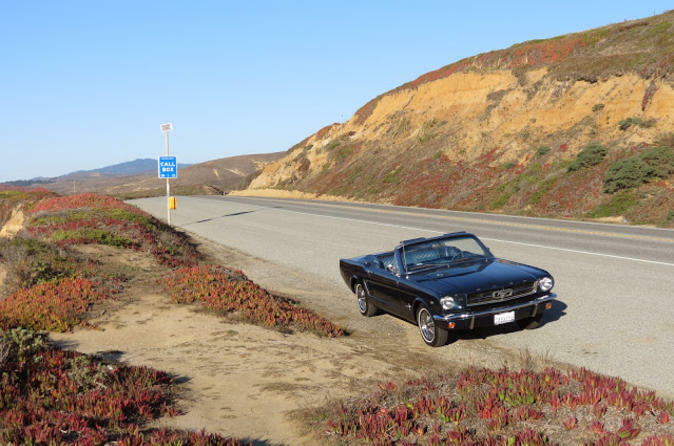 Visit movie locations featured in blockbusters including ‘King Kong,’ ‘Armageddon’ and ‘Independence Day.’ With hotel pickup and drop-off included, this is a convenient way to cover lots of can’t-miss Los Angeles landmarks in a relatively short period of time. This small-group tour is limited to 14 people to ensure more individualized attention from your guide. Families on vacation in Long Beach or Los Angeles don’t want to miss the Aquarium of the Pacific, a world-class aquarium with 19 wildlife habitats and 32 smaller exhibits. 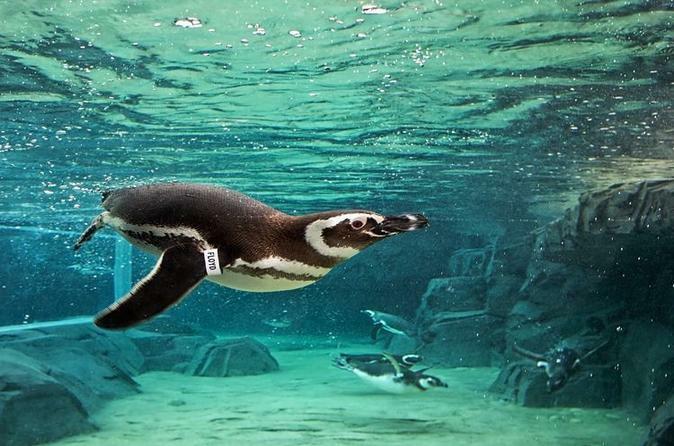 With this general admission ticket, you can see nearly 500 different marine species, including penguins, otters, sharks, sea lions, sea horses and an octopus. With its regional galleries that span the Pacific Ocean — from Alaska to Australia — the aquarium will both educate and fascinate you. Get a breathtaking overview of the Los Angeles area on this exhilarating helicopter tour from Long Beach. Admire famous area sights including Venice Beach, Santa Monica Pier, the J Paul Getty Museum, Griffith Park, the Hollywood Sign, the Staples Center and the 'Queen Mary.' Learn about the history and culture of the area from your informative guide, and capture incredible photos during this thrilling ride over America's second largest city!